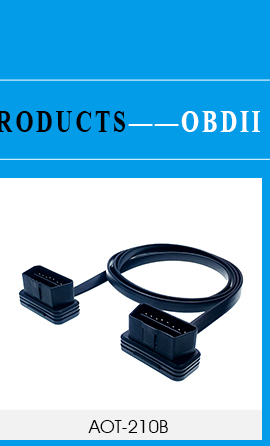 4) Precise. 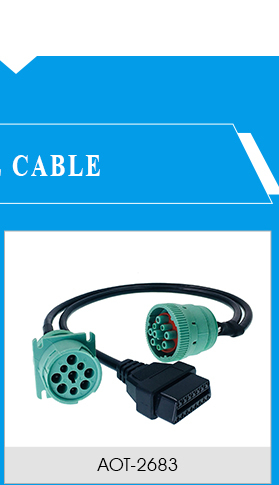 Shen zhen Aotai Technology Co., Limited (AOTAI Industry Co., Ltd ) was located in one of pioneer cities of China -Shenzhen since 2005, which is a professional cable manufacturer offers customer leading solution for connection. 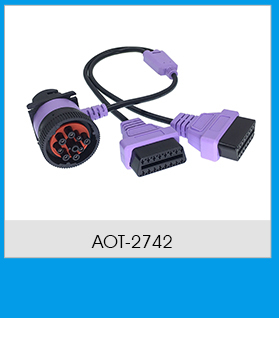 AOTAI is engaged in the R&D, manufacturing,marketing and technical service of automobile connectors (OBD2,J1962), automobile diagnostic cables, medical equipment cables, communication cables,network cables, power cables , HDMI cables, wire harness ect which are widely applied in automobile industry , medical devices, power source, communication, security industry and other consumer electronics ect. 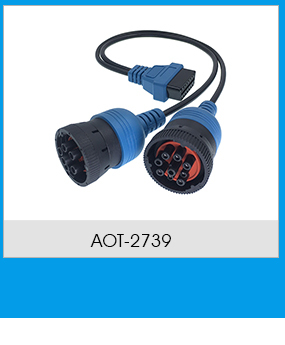 And from 2009, AOTAI starts to manufacture some automobile diagnostic tools (ELM 327, OPEL, VAG Series, Scanners ect.). 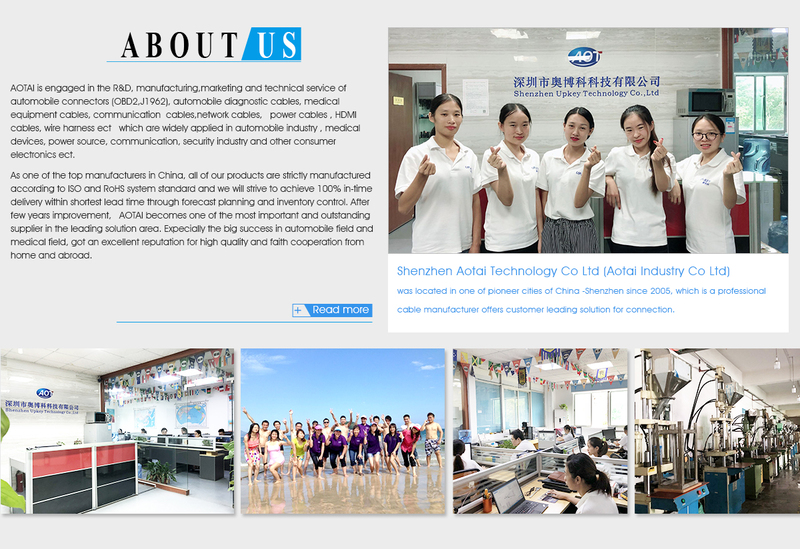 As one of the top manufacturers in China, all of our products are strictly manufactured according to ISO and RoHS system standard and we will strive to achieve 100% in-time delivery through forecast planning and inventory control. 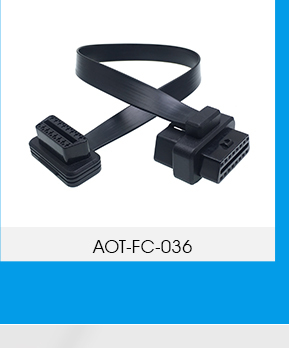 After few years improvement, AOTAI becomes one of the most important and outstanding supplier in the leading solution area. 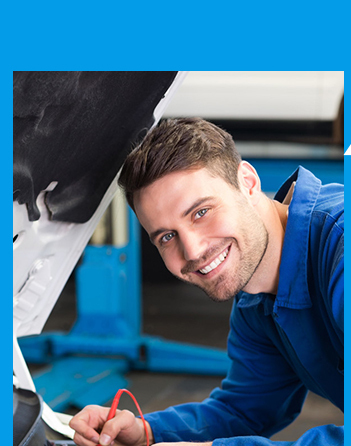 Especially the big success in automobile field and medical field, got an excellent reputation for high quality and faith cooperation from home and abroad. 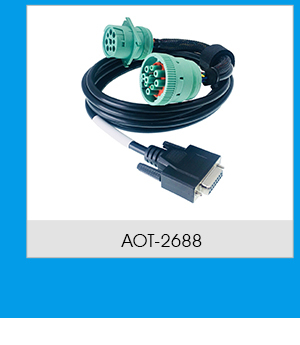 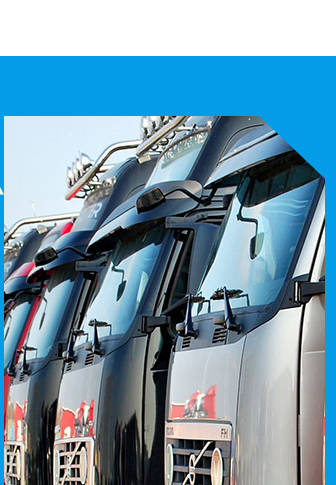 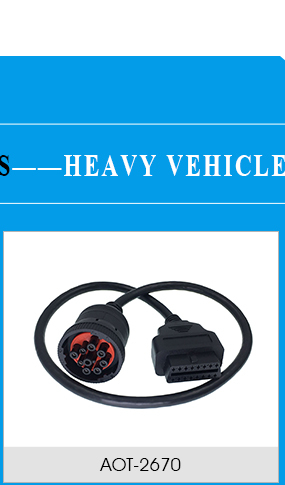 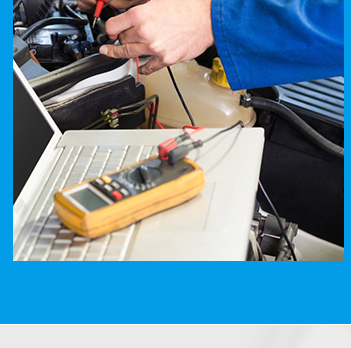 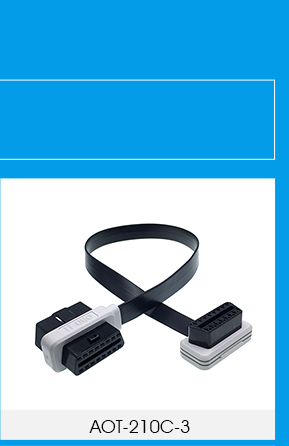 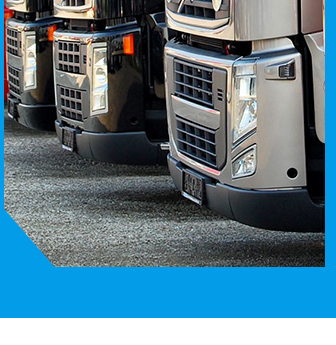 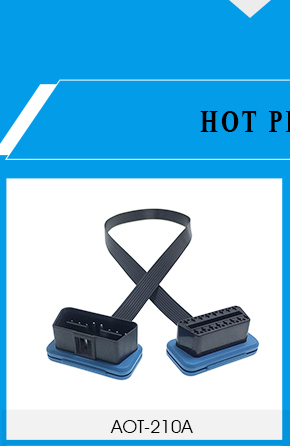 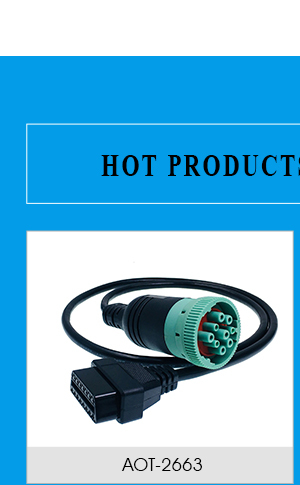 With dedicated engineers and high-tech machines, AOTAI is able to provide superior connection solutions in automobile and medical industry to satisfy customers' diversified requirements on design, appearance function ect. 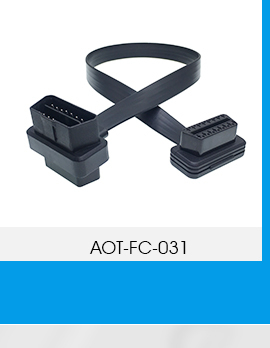 In the pursuit of the spirit of "Quality first, Customer first, Faith cooperation", AOT is committed to being the best supplier to provide customers with good products, competitive price and perfect service. 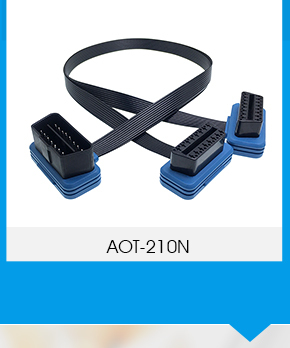 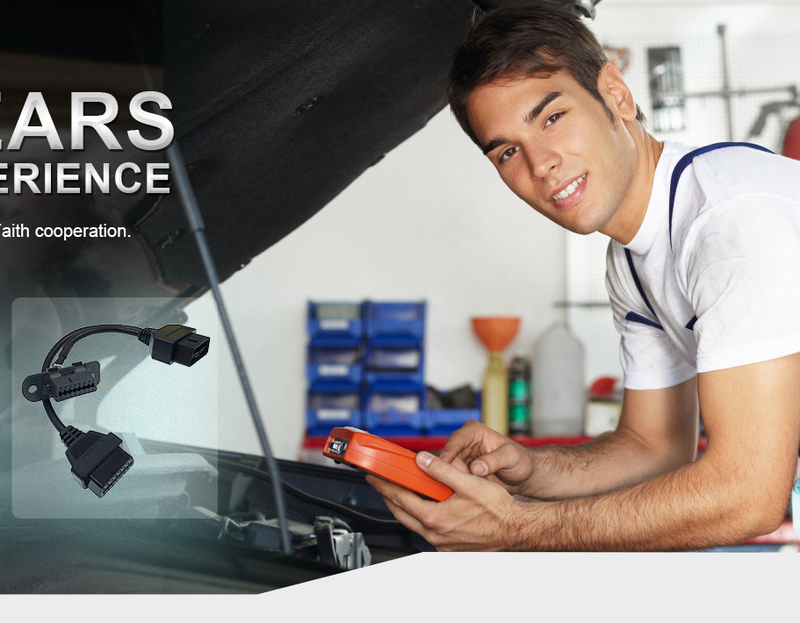 OEM and ODM are available.